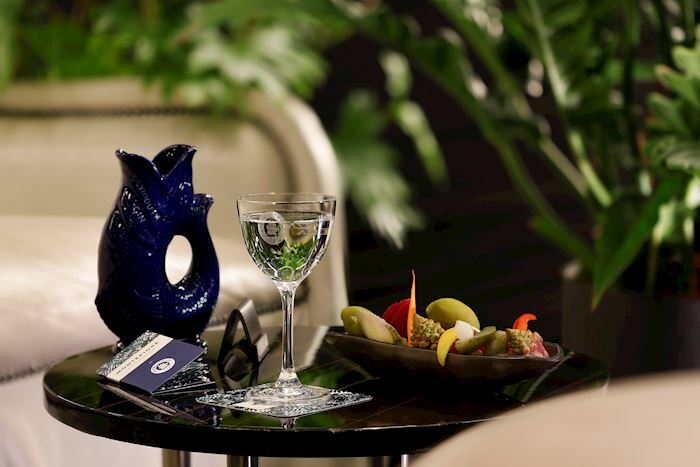 On the 7th and last floor of the Excelsior Hotel Gallia, a special place dedicated to lovers of mixed drinks and not only, created in collaboration with Plymouth Gin. The cocktail list has been created ad hoc and each proposal refers to anecdotes of the history of good drinking, recalling the century-old history of Plymouth Gin. Even the most classic drinks have been included, accompanied by snacks and delicacies prepared by the chefs of Terrazza Gallia. 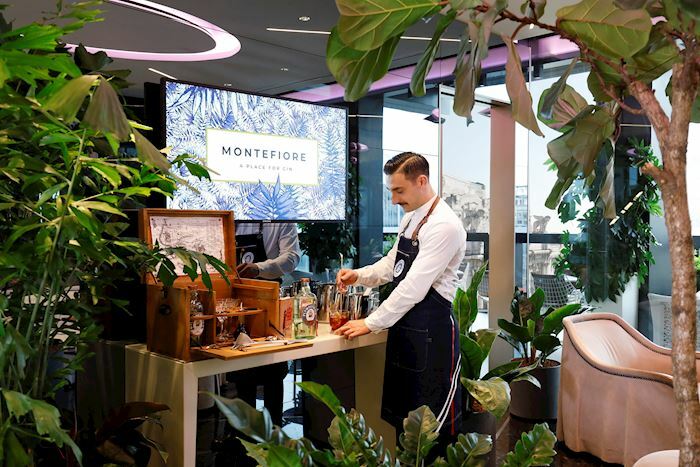 A verdant setting, enriched by tropical plants and soft lights, is the setting for Montefiore, which overlooks the splendid view of the majestic Central Station, a real vantage point offered by Terrazza Gallia.